As the largest bus rental search engine, Price4Limo has partnered with over 3000 transportation companies across the United States. 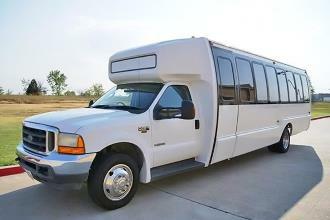 This includes the best bus financing companies that can help you purchase any new or used minibus, party bus, school bus, charter bus or motor coach. We are here to assist you in purchasing or leasing any type of bus no matter if you want a traditional loan or a customized lease to own loan. Our company can provide you with a no-obligation consultation for any kind of bus financing you prefer. 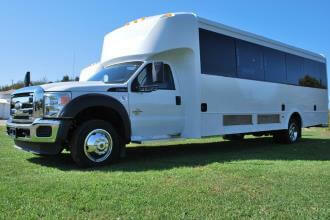 Both bus financing and bus leasing can make purchasing a new or used bus much easier. There are several types of loans and lease options available for buying a bus. Both commercial loans and consumer loans available to finance the bus of your choice. These bus loans can be customized or tailored to best fit your needs. If you have questions about your situation, our representatives will be glad to walk you through the bus finance process from start to finish. Common commercial bus financing options include a traditional loan, leasing, operating lease, lease purchase, trac lease, or a municipal lease. Let us help you find charter bus financing, school bus financing, and financing options for other commercial vehicles. 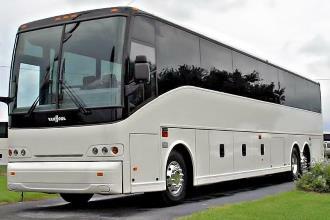 There are many benefits of leasing a bus and financing buses. Having working capital is very important to businesses, school districts, and even contractors. This capital can be used to add vehicles to your fleet or start a new business, ultimately allowing you to keep your monthly payments low.